A student exchange information session, where UC students can find out about studying their subject at one of 50 partner universities around the world (including three French tertiary institutions). Knowing a second language increases one's employability in a global environment. French is a good choice, being one of the few truly international languages, and is useful in travel, culture, trade, science, and sport on several continents. The French programme at UC offers courses to 300-level in French language, as well as courses in French and Francophone culture, French society, French and Francophone literature, as well as French, Francophone, and European film. Courses are suitable for those who cannot read or speak a word of French, and for those who have studied French at school. Whatever your background in French you are eligible for several of our courses. We offer language courses at various levels, including for beginners. Students with little or no experience in learning French take FREN 121 French Language Acquisition: Beginners' A. Students with NCEA Level 2 (or equivalent standard in another qualification) start with FREN 122 French Language Acquisition: Beginners' B. Students with NCEA Level 3 (or equivalent standard in another qualification) can start directly in FREN 221 French Language Acquisition: Intermediate A. If in doubt, please discuss your choice of course with staff of the French programme. UC offers a major and a minor in French as part of the Bachelor of Arts. You can also study this subject as a minor within the Bachelor of Commerce. There are courses offered at each level where some knowledge of French is required. There are also courses offered at each level for students who have no knowledge of the French language but who are interested in the cultural and literary aspects of Europe. Courses from European and European Union Studies (EURA) can be credited towards a Bachelor of Arts in French. Advancing students continue with language and culture courses at 200 and 300-level. For more information on courses beyond first year contact the French programme. French as a discipline extends beyond the learning of the language itself and can enhance a range of careers in teaching, diplomacy, foreign trade, or the tourism industry. Many UC students combine the study of French with another degree in Law, Science, Commerce, or Engineering to enhance their career opportunities. 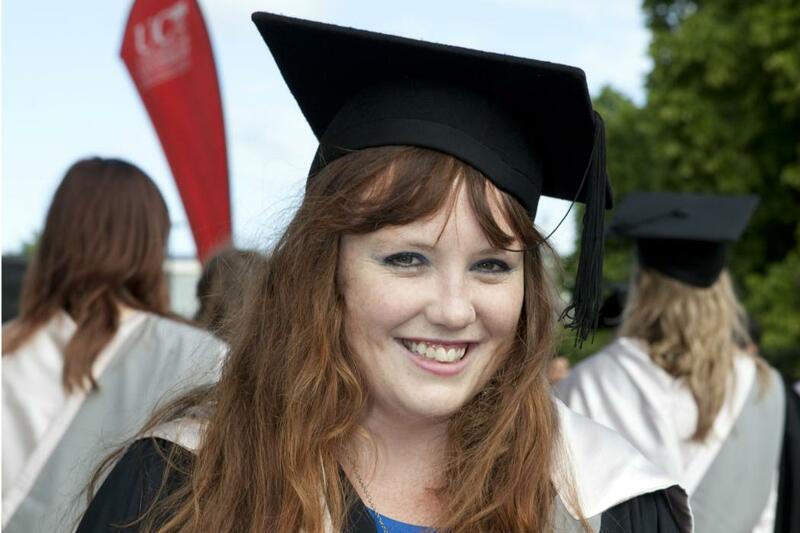 Find out more about what you can do with a degree in French.